By using a complete set of automatic feeding system, it does not require any person to operate during the feed conveying and feeding process, the whole process is completely automatic. Why Poultry Automatic feeding system for Chicken Breeds? Proper distribution of feed and water is a very important role player in your poultry business as they determine and affect on the health and production of eggs and chickens directly. Almost a decade ago, feeding and watering of chickens was totally based on manual functions. 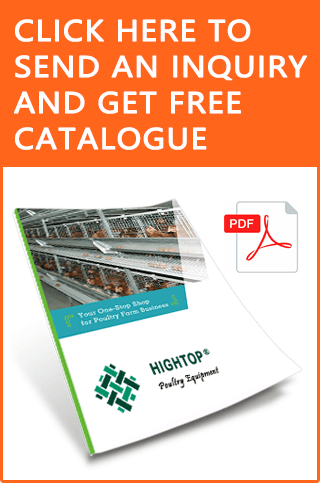 But as technology has been immersing, you can easily find an Automatic solution to the feeding problem for chicken breeds that can both save your time and money. 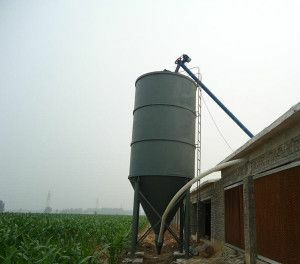 The chicken breeds feed tank outside the chicken house transport the feed into feed silos, and then the conveying device transport the feed to the traveling hopper according to the set time. When the last traveling hopper is filled with feed, the conveying device stops automatically. The chicken feed feeding system walks smoothly, and the feed from traveling hopper flows evenly into the trough so every chicken can eat the fresh feed; after the feed eaten up, the traveling hopper automatically run to the feed discharge position, then the hopper is filled up again. Feeding times per day is depended on your request, to create economic wealth for us.